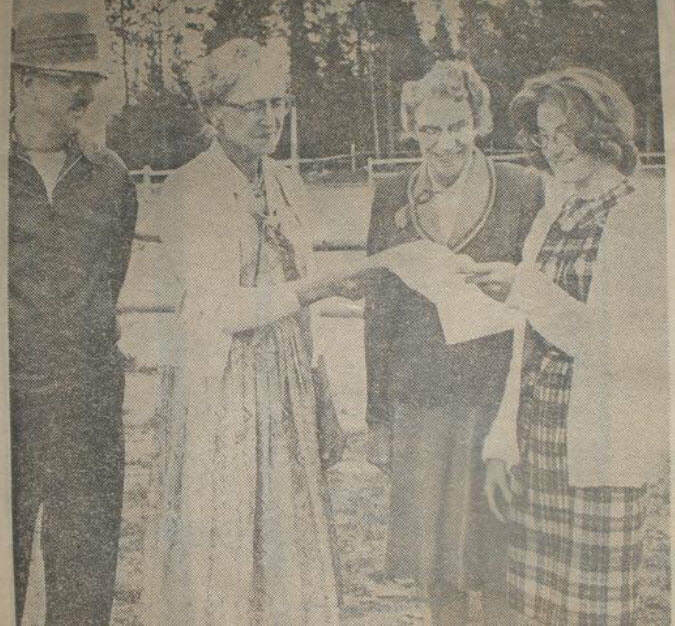 The McKeever family donated the McKeever/Griffith Memorial Arena and property to the youth of the Pleasant Park area in 1965, with 4-H and other youth activities to be the primary use. 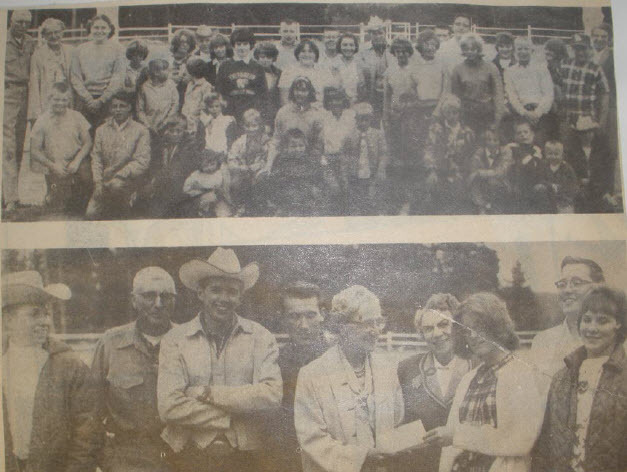 The arena and grounds are managed by the Pleasant Park 4-H Association (PP4HA) and consists of 12.62 acres, with a riding arena and support facilities located at 12086 Old Ridge Rd. Conifer, CO 80433. The property is also available for other supporter and family oriented activities approved by the Board.